Magical Morning Coffee – The best trick ever! Hey Coffee Lovers! Do you love coffee as much as I do? 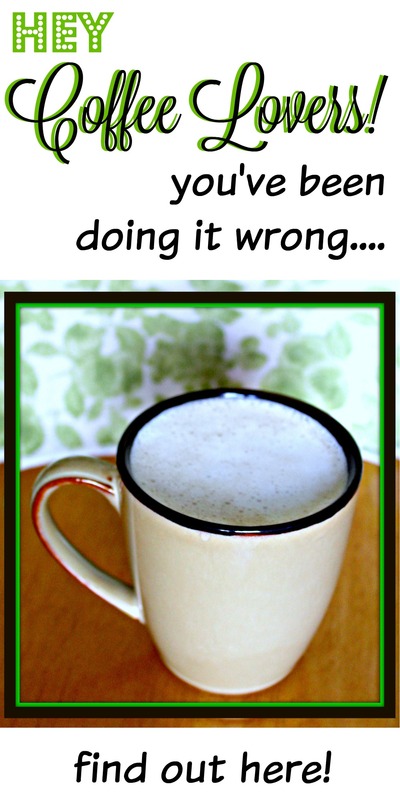 Its my fav, and I do not function properly without it… Recently, I have discovered the most simple, yet most magical little trick to make my morning coffee even more special! And by special — I mean extra frothy! And no — you don’t need any extra special, fancy coffee machines! All you need to do is take your coffee cream, and before you put it into your coffee…. shake it up! And I mean shake it, vigorously! (Exercise & coffee? Bonus!)…. Then add the cream into your coffee, stir as normal, and enjoy!